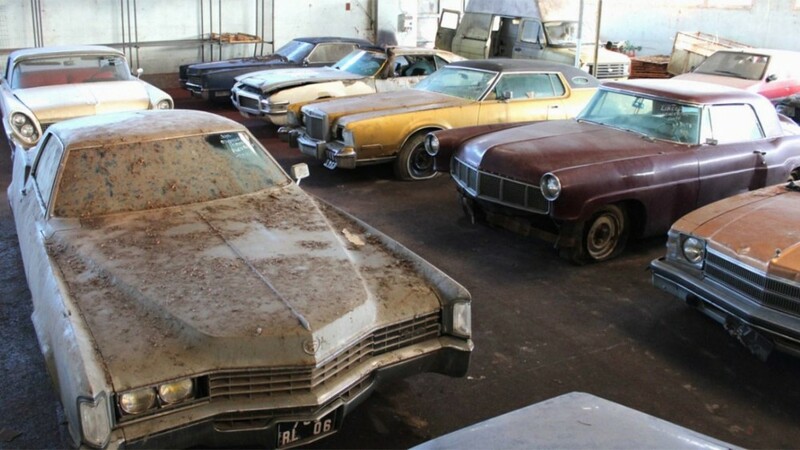 An 81 Barn Find Collection Is Worth A Fortune, according to the news story out of France. 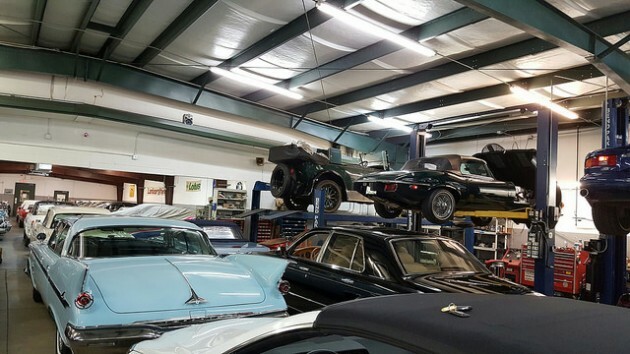 A massive collection of “barn find” cars is being auctioned in France following the death of its owner, and it could take in a massive sum by the time the final hammer comes down. 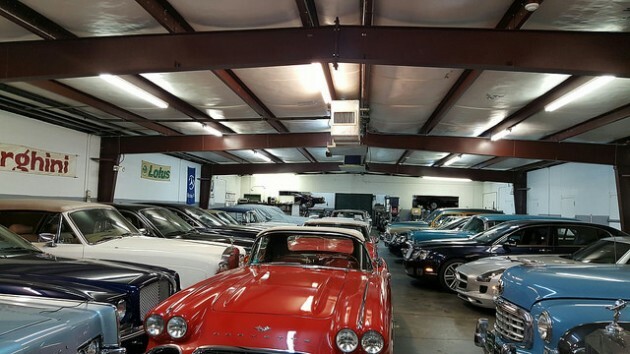 The mighty collection is made up of 81 cars and includes a 1961 Lincoln Continental Mark III convertible, 1967 Cadillac Eldorado, 1968 Oldsmobile Toronado and 1981 Chevrolet Corvette, along with Renaults, Citroens, and models from many other European brands. 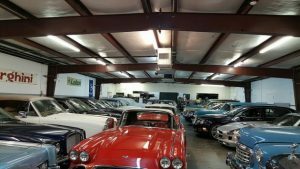 Last year, Auction House Interencheres was contacted about handling the sale of the estate of Henri Ruggieri, who died at age 80, and its team found the vehicles stored in a big barn and also scattered in the grounds around it. It’s not known how long the vehicles have been sitting untouched, but none of them are known to be in running condition and they are all being sold as-is. Most are valued in the thousands or hundreds of thousands of dollars, but there is one amazing gem among them. It’s a 1968 Lamborghini Miura P400 supercar, model 118 out of just 225 that were made. 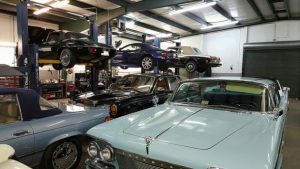 Even in its aging condition — with only 50,000 miles on the odometer, a respray and a reupholstered interior — it’s estimated to be worth between $450,000 and $650,000, but could sell for over $1 million if fully restored. The auction is taking place on Sunday in the southwestern French city of Tarbes, and you’ll need to act fast if you buy because they’ll start charging rent if you don’t remove your vehicle by the end of the month.